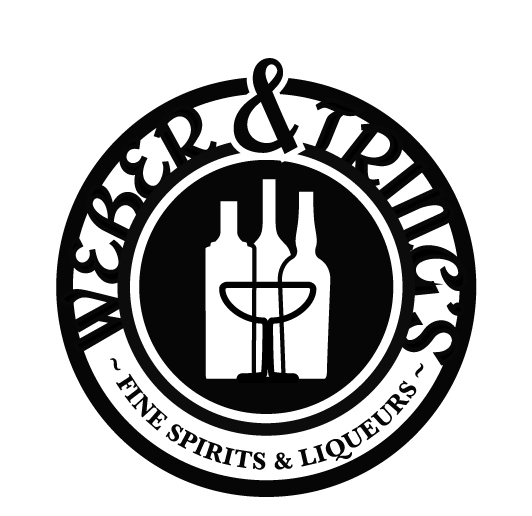 We're happy to offer advice, order in special bottles and generally have a chat about the wonders of fine wine, spirits, cocktails and all manner of liquid induced fun. Fill out this form with as much detail as you can and we'll get back to as soon as we're able. If time is not on your side give us a call on 01179290097 and we'll do our best to help.